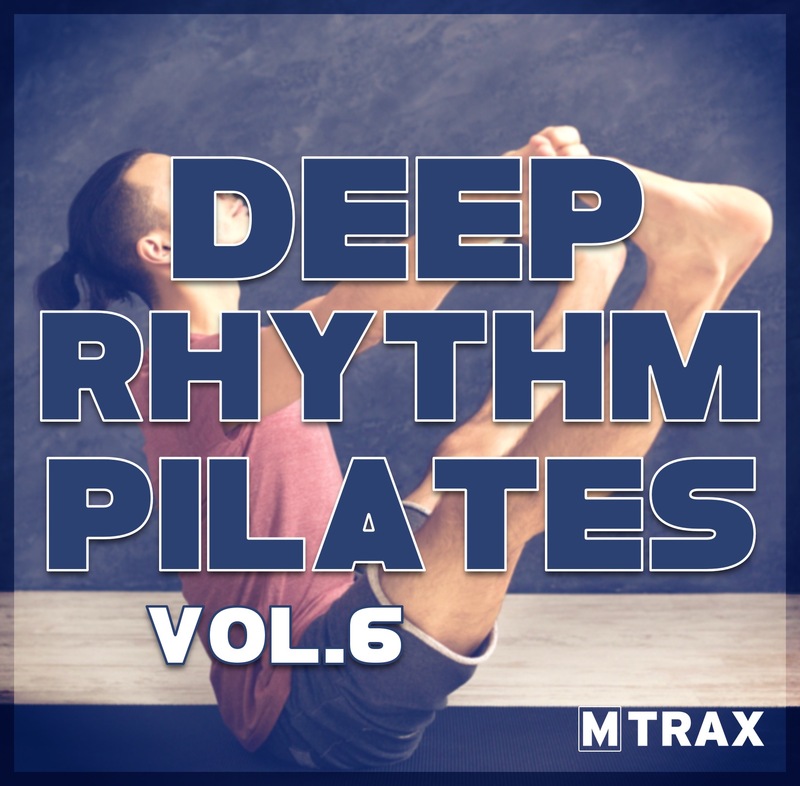 A double CD release with an energetic feel for any pilates, mat and/or floor workout for you and your participants. CD1 has a constant 120 BPM containing the today’s hits from the charts embracing a happy feel. CD2 plays a constant 122 BPM and has a more deeper house feeling containing rhythmic motivational melodies and less vocal.